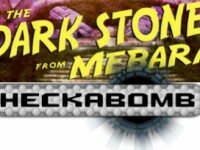 ‘Heckabomb’ and ‘The Dark Stone From Mebara’ Available to Buy Today!! 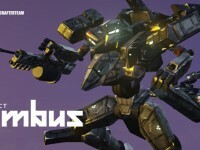 Project Nimbus (Early Access) Gets Major Update!! 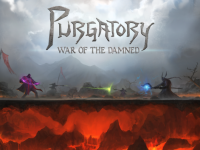 Purgatory War of the Damned – Available Now! 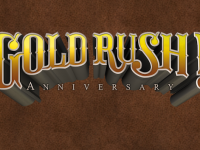 Gold Rush! 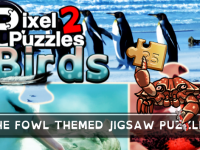 Anniversary – Price Reduction!